Salem resident Chloe Nelson, 14, was found safe in California Wednesday after going missing from her home around 6:00 a.m. Tuesday morning. Nelson’s disappearance had caused concern among law enforcement officials because it was deemed highly unusual behavior for the teen, though police believed she had left on her own. 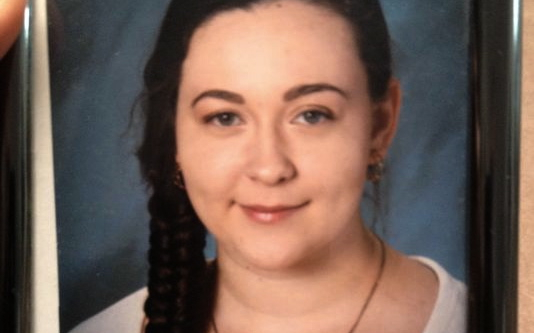 The Salem Police Department published a missing person report giving a description of Nelson, noting that she was a 5 feet and 4 inches tall with brown hair and likely carrying a green backpack. The report asked for information from anyone who might have seen her. Nelson was located early this morning and has since been reunited with her family. Though the investigation is ongoing, Salem Police Lt. Dave Okada shared that Nelson’s disappearance is believed to have been staged, according to the Statesman Journal. “There were rumors about the nature of her disappearance yesterday, and that’s why we say it was staged,” he said. Jon frequently engages in interests spanning music, art, politics, and social awareness. Growing up in southern Oregon, he is an avid outdoorsman and enjoys exploring Oregon's stunning landscape. His passion for discovery and community fuels his dedication to journalism.